Futuristic trap beats and dusty soulful melodics. 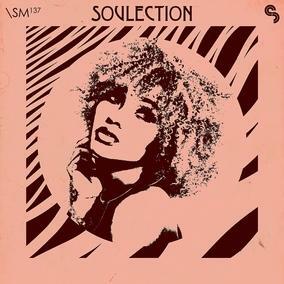 Combining the dusty sampling techniques of old-school hip-hop with the contemporary sound-design of trap 'Soulection' is 1GB+ of nostalgia tinged banging loops, MIDI, and one-shots. Lush evolving pads, dirty chopped up grooves, hooky vocal lines, ethereal FX and contemporary ambiences.